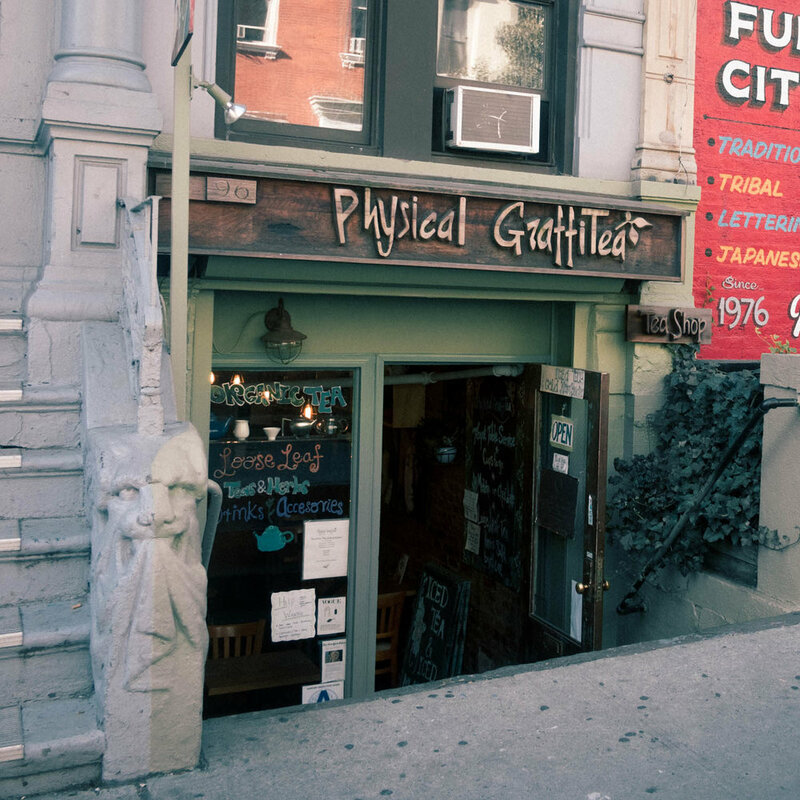 Okay, so Physical Graffitea isn't a café. Perhaps they are in a category of their own. If you'd rather do tea, they have an incredible selection black, green, herbal and medicinal teas. They sell tea by the cup, pot or ounce and their teas are organic and fair trade. The name of the shop is because they are located in the building the was on the cover of Led Zepplin's Physical Graffiti album. It's a tiny little store in the hear of the East Village.